"Killing wolves in the West has become the norm now." A mother wolf was just shot dead on September 28 by wildlife officials in Washington because she got too close to a rancher's cows, who were grazing on public lands in the Colville National Forest. On September 16, the wolf's 5-month-old son had also been shot dead by the same agency. "This killing [happened] approximately two weeks after WDFW aerial gunned down a 50-pound juvenile wolf," Brooks Fahy, executive director of Predator Defense, told The Dodo. "Yet again this underscores the insanity of livestock grazing on mountainous wild public lands that belong to all Americans." 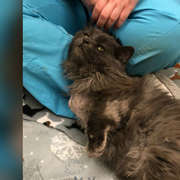 People from the Washington Department of Fish and Wildlife (WDFW) believe the mother wolf was partly responsible for injuries to several cows owned by the local rancher. But wolf advocates say that the cattle shouldn't be on wild terrain in the first place. "Is the WDFW working to 'preserve, protect and perpetuate' wildlife, or privately owned cows on public lands?" Maggie Howell, executive director of the Wolf Conservation Center (WCC), told The Dodo. Killing wolves, especially in this area, the Old Profanity Territory (OPT), is extremely controversial. In 2016, the entire Profanity Peak wolf pack was killed off by the state for the same reason. But no one even knows if killing wolves actually helps decrease wildlife conflicts with livestock in the long term — some research has even shown that it can make the problem worse. Gray wolves were nearly wiped out across the country because of hunting and habitat loss. Tremendous conservation efforts starting in the 1960s helped to bring the animal back from the brink of extinction — but now when the animals get too close to the ranching industry, the state is forced to make a choice. 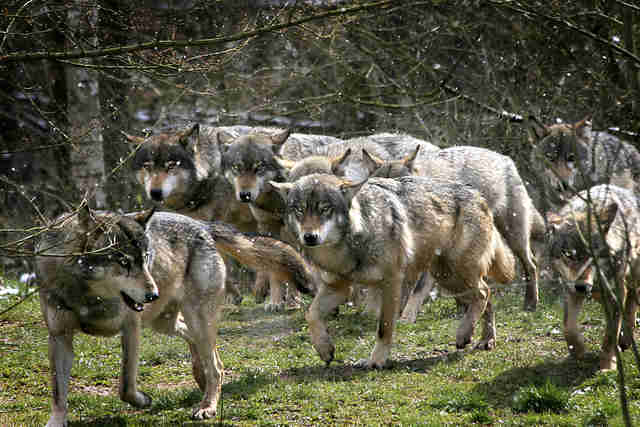 "Killing wolves in the West has become the norm now," Fahy said. "We brought them back so we could kill them all over again." Fahy added that the continued silence from the Washington governor, Jay Inslee, on wolf conservation and the ranching industry "is deafening. It’s time for him to step up and show some leadership." The WDFW says that "the majority of the producer’s livestock will be moved off federal grazing allotments to adjacent private grazing lands by mid-October." 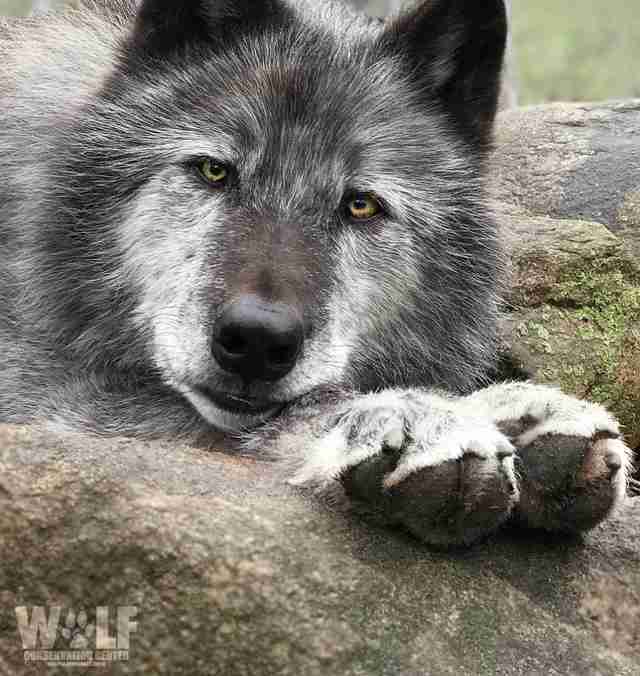 But there may be more wolf killings in the near future: "The department has now entered an evaluation period. If WDFW documents another livestock depredation and confirms that it likely occurred after today’s action, the department may initiate another lethal removal action." 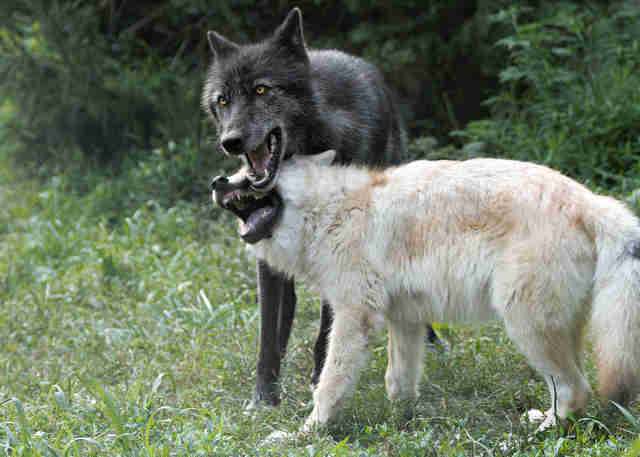 After these two killings it's believed that just two wolves of this pack remain. You can help protect wolves by making a donation to the Wolf Conservation Center and Predator Defense.